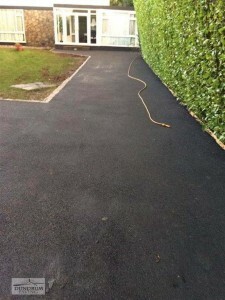 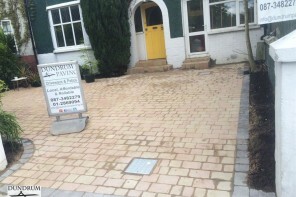 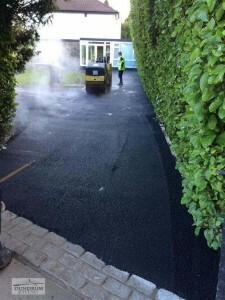 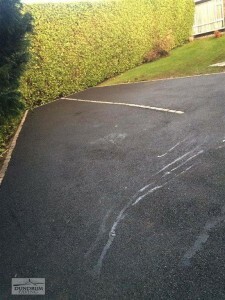 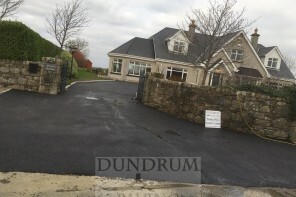 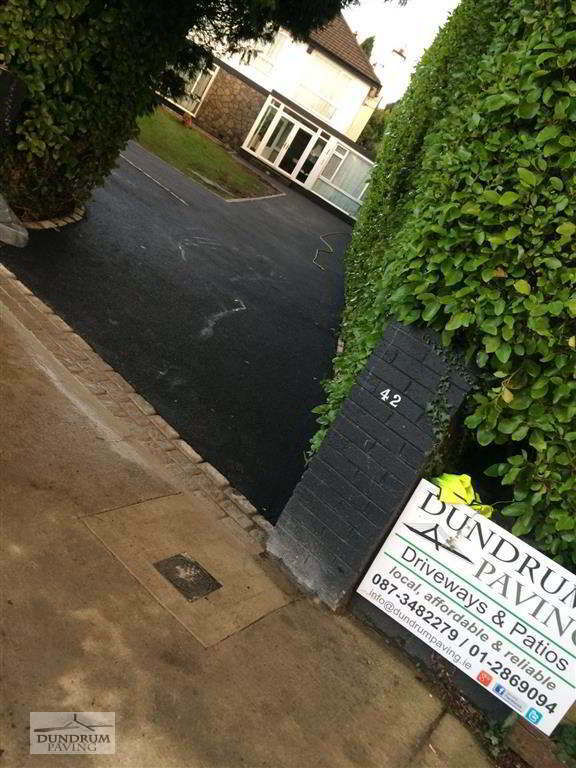 We have finished another quality tarmacadam driveway at Beech Park Road in Foxrock, Dublin. 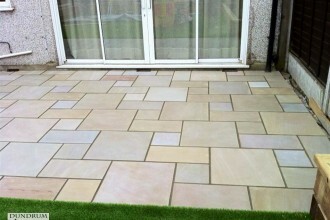 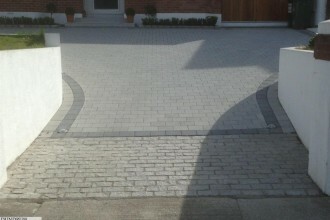 We installed granite setts around the driveway as a perimeter for the tarmac. 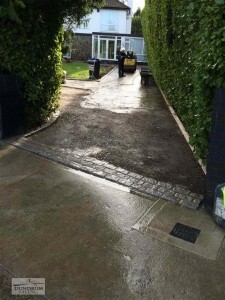 The setts were individually laid, bedded and jointed in concrete. The driveway itself was completely removed and installed a brand new base which we compact rolled to make sure it was solid. Once the new tarmac was installed on the driveway we double rolled and compacted it, locking the new driveway tarmac in place. 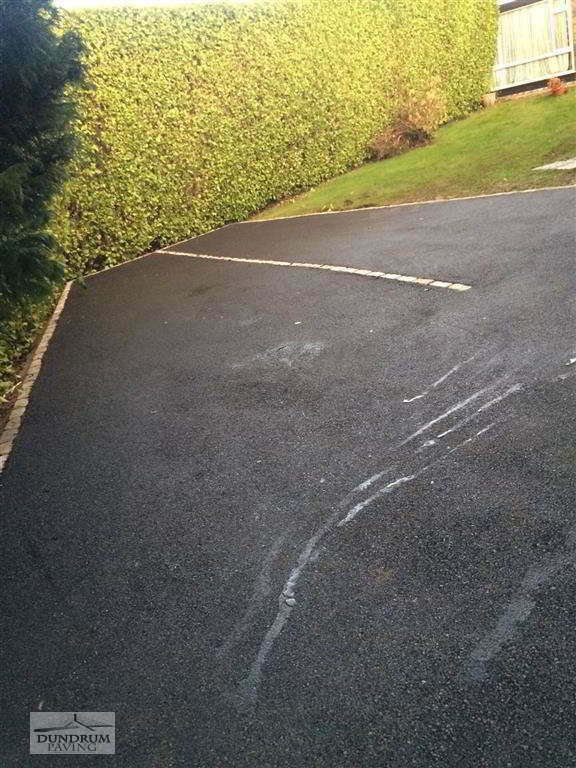 We think the new surface has came out really well. 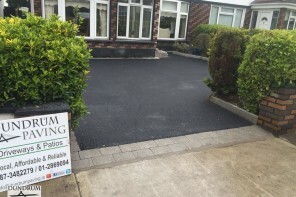 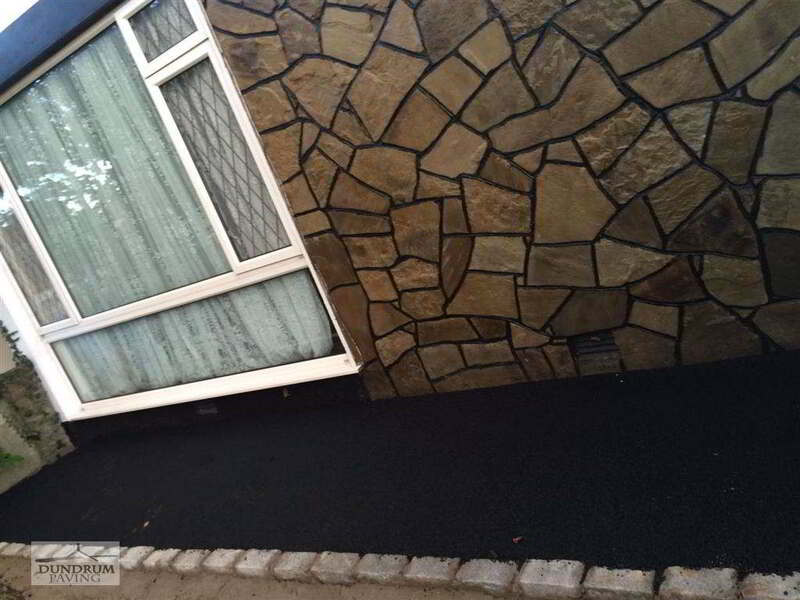 If your looking for a similar job at your own home or would like to talk with a professional about your own driveway, call us on : 01 286 9094 or 087 369 7911. 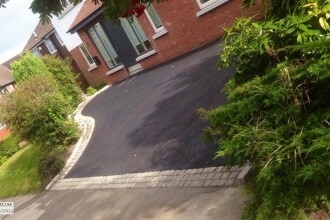 Previous ServiceGravel Driveway Completed in Saggart, Co. Dublin.